OEM ODM Or Sample Available. 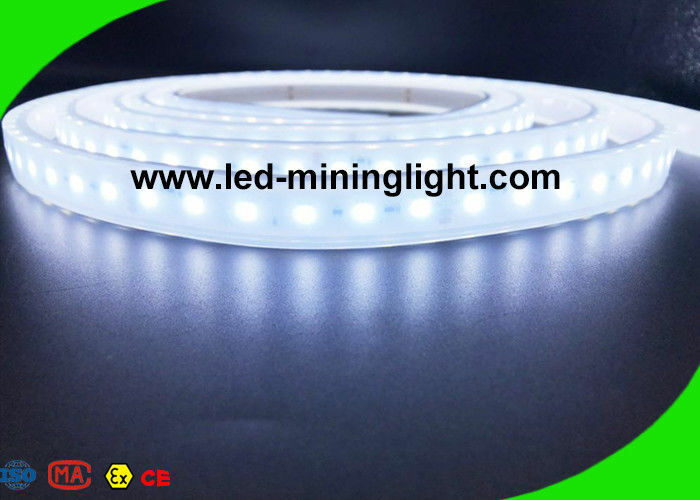 Lamp tape is widely used in underground mines, buildings, Bridges, roads, gardens, yard, floor, ceiling, furniture, automobile, advertising, signs, signs, ponds, water, etc, used for decoration and lighting, for all kinds of festival activities, such as Christmas, Halloween, valentine's day, Easter, added infinite joy and festive mood such as National Day, its indomitable vitality of its advertising, decoration, construction, commercial, five advantages of gift market, and exported to Japan, the European Union, Australia and other countries and regions. 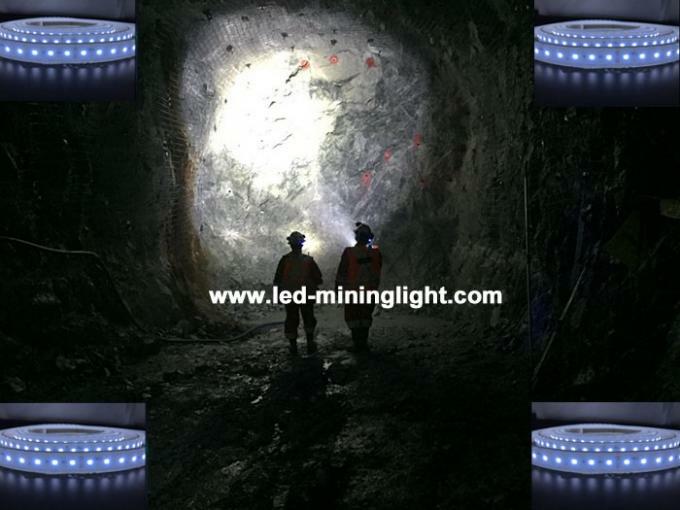 It is widely used in the corridor, bridge, guardrail, hotel, garden, dance hall, advertisement decoration etc. 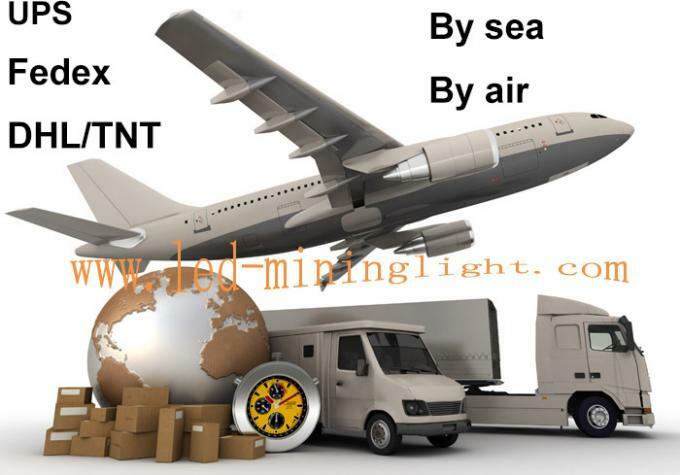 Ocean Shipping, Air Shipping, and Express Shipping, you can choose your own wanted shipping terms.